Taking Your iPhoto '11 to the Max walks users through Apple's most popular software application in the iLife suite-iPhoto. 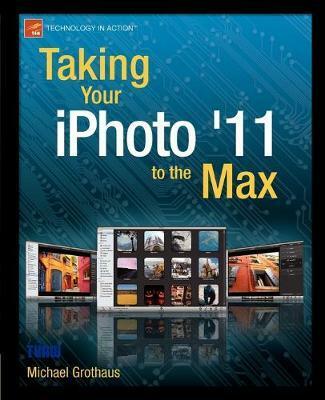 This book helps readers use iPhoto to its fullest to organize and create digital memories and keepsakes. Illustrations note XIII, 256 p.